We can install SCCM client using Intune in a co-management scenario. 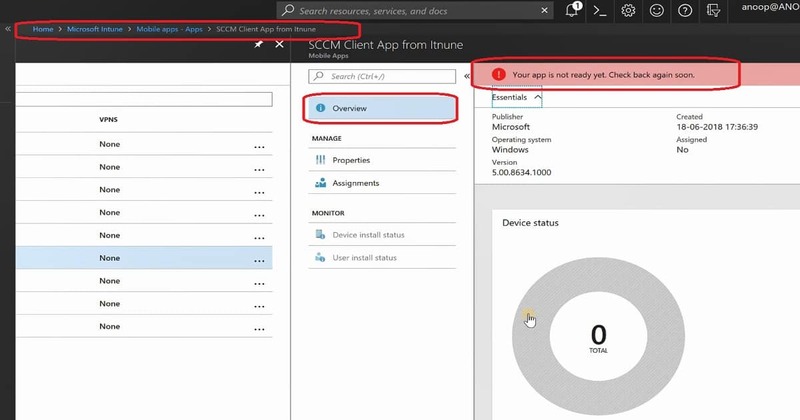 You can Create a “Mobile app” in Intune with the latest SCCM client package and deploy the app to Windows 10 devices that you want to co-manage. SCCM Client via Intune is the topic we are going to cover in this post. Update – SCCM 1810 onwards the SCCM client installation from internat via CMG made easy. The SCCM site publishes additional Azure Active Directory (Azure AD) information to the cloud management gateway (CMG). 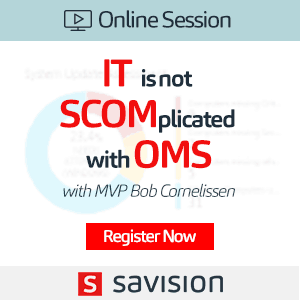 With SCCM 1810 onwards, the only two required ccmsetup properties are CCMHOSTNAME and SMSSiteCode. More details available in Microsoft documentation. Prerequisites to SCCM Client via Intune? How to Configure Client Settings for Co-Managed Devices? How to Install SCCM Client Manually on Intune Managed Devices? How to Automatically Install or Deploy SCCM Client via Intune? From where the SCCM Client will get Downloaded? In this post, you can see how to install SCCM client via Intune in a co-management scenario. I have documented the Co-management prerequisites, and I would recommend reading the post. The logged on user must be an Azure AD identity. If the user is a federated or synchronized identity (using AAD Sync), you must use SCCM AD user discovery as well as Azure AD user discovery. For the management point site system role, also enable ASP.NET 4.5 on this server. You should also include any other options that are automatically selected when enabling ASP.NET 4.5. Cloud Management Gateway (CMG) to deploy Internet-based clients. For on-premises clients that authenticate with Azure AD, you don’t need a CMG. 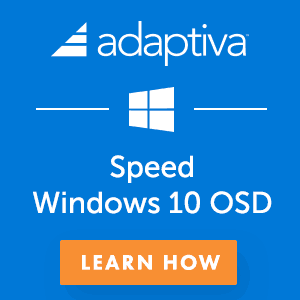 It’s important to set the SCCM client policies for co-managed Windows 10 devices. You need to configure the following SCCM client settings in the Cloud Services section. TIP: To confirm the device is joined to Azure AD (This is NOT applicable for Azure AD registered devices), run dsregcmd.exe /status in a command prompt. The AzureAdjoined field in the results shows YES if the device is Azure AD-joined. You can install SCCM client manually with following command line even if Intune already manages your Windows 10 device. 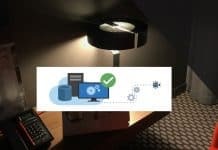 Another method to install SCCM client is to automate the client install using Azure AD identity via Microsoft Intune (this is explained in the next section of this post). 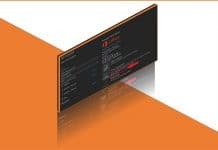 More details about command line properties. – On-premises management point. Only specify the /mp property. The CCMHOSTNAME isn’t required. – Internet-based management point The SMSMP property specifies either the on-premises or Internet-based management point. For Windows 10 (1709 or later) devices that are enrolled in Intune and don’t have the SCCM client, you can create an app in Intune to deploy the SCCM client. 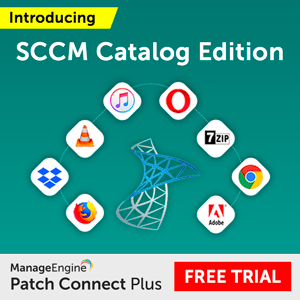 The command line of this installation of SCCM client is very important in this section. SCCM team is continuously reducing the complexity of the command line used for installing SCCM client via Intune. The latest updates in the command line using CMG is explained in the following blog about SCCM TP 1806. 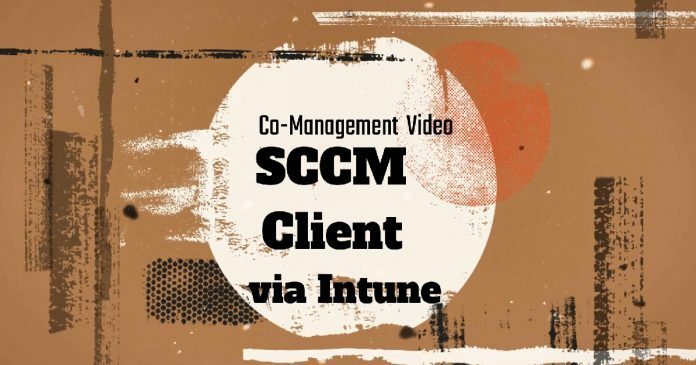 Following steps are explained in the video tutorial How to deploy SCCM client from Intune. There are 3 (three) Assignment types – Select one assignment type. In the co-management scenario, I would like to deploy this SCCM client app to some group of devices as REQUIRED app. Command Line which I used in the lab environment to test the SCCM client install from Intune is below. It may require some modifications in your production deployments or scenarios. I would recommend reading Microsoft documentation to have more guidance on this topic. 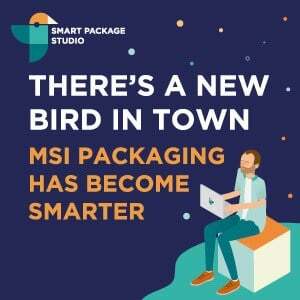 CCMSETUPCMD (MSI installation?) – Specifies command-line parameters and properties that are passed to ccmsetup.exe after ccmsetup.msi installs it. Use this property when bootstrapping the SCCM client using the Intune MDM installation method. Microsoft Intune limits the command line to 1024 characters. You can get the command line details of your environment from SCCM co-management configuration properties. But I recommend adding some additional parameters like NOCRLCHECK for your lab environment. CCMSETUPCMD="/nocrlcheck /mp:https://ACMCMG01.CLOUDAPP.NET/CCM_Proxy_MutualAuth/7278792237927944 CCMHTTPSSTATE=31 CCMHOSTNAME=ACMCMG01.CLOUDAPP.NET/CCM_Proxy_MutualAuth/72057594037927944 SMSSiteCode=PR3 SMSMP=https://SCCM_PROD.INTUNE.COM AADTENANTID=67BB8C6D-23466-4FAA-A290-5DHFGFLC2210 AADCLIENTAPPID=046cb662-0208-4adb-8118-4be4bc132bc2 AADRESOURCEURI=https://ConfigMgrService1 SMSPublicRootKey=0602000000A400005253413662EE6389AE91CD393D138517092EE5502855B1549BD4"
CCMHTTPSSTATE=31 (Not recommended for production environment) value to the properties. The 31 value state is HTTPS enabled with no CRL checking. 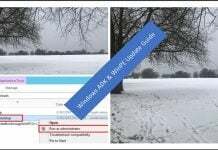 https://blogs.technet.microsoft.com/jchalfant/build-and-capture-in-https-only-configmgr-2012-r2-environment/ But I don't recommend to use this step in production environment without proper testing. In the above mentioned scenario the SCCM client will get downloaded from Cloud DP. This behaviour is changing checkout the latest TP blog from me for more details. There won’t any requirement of a separate cloud DP in the future versions of SCCM. If the content isn’t available on the Cloud DP, devices can retrieve the content from the CMG. The client installation bootstrap retries the cloud distribution point for four hours before it falls back to the CMG. More details here. All Co Management Video Tutorial in one post here.